Since 1998 The Cottage Door Interiors has transformed residences into visions of warmth and beauty. Our formula for design success is founded on the simple philosophy that home should be your “happy place” and a house becomes a home when it offers a cozy comfort that nurtures the mind, body & spirit. 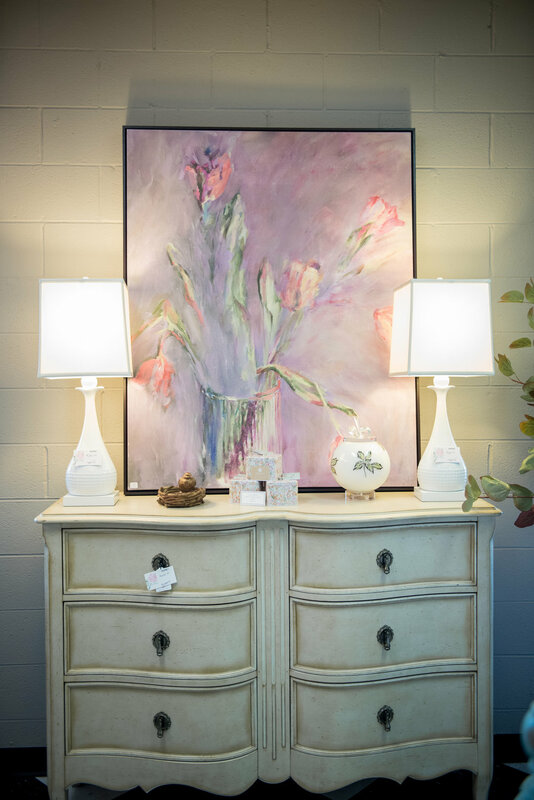 When you enter The Cottage Door Interiors showroom, you will be captivated by its charm and inspired by the vast selection of home furnishings and accessories. We strive to represent multiple design styles while ultimately staying true to our French country and cottage roots. 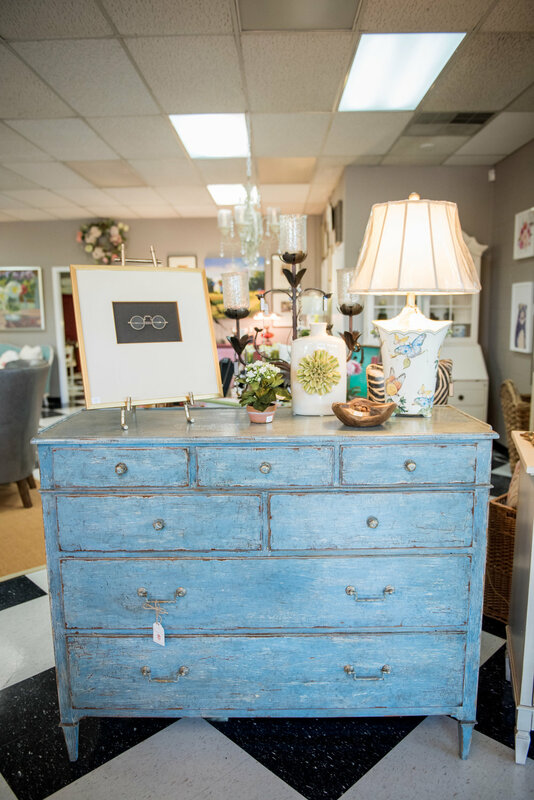 So whether you are strictly traditional, lean toward modern elegance, are seeking help with your entire home, or simply looking for that perfect piece, we promise you will love what you find when you open the cottage door. Sally McFalls, owner of The Cottage Door Interiors is recognized as one of the premier designers in Knoxville, TN. As the owner and primary designer of The Cottage Door Interiors she has been transforming homes in the area for over 30 years. 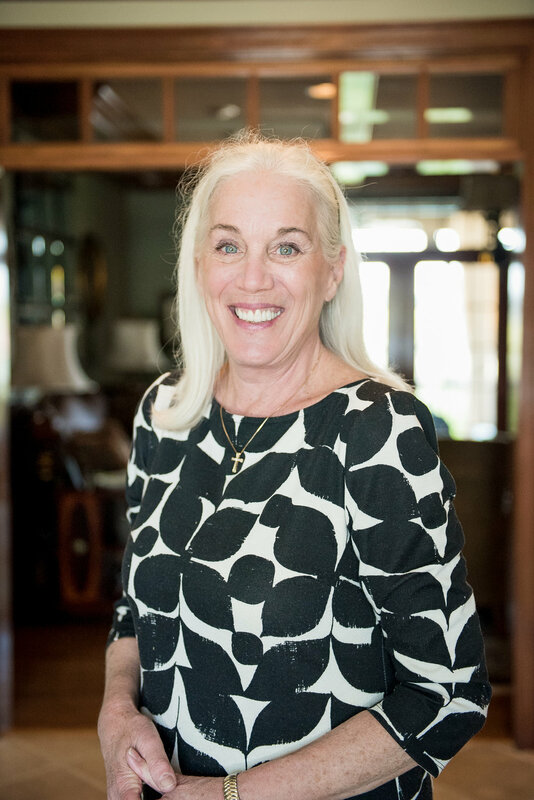 Sally’s innate talent for interior design drew attention from friends and acquaintances alike, which eventually led her back into the classroom and onto a new career path. While successfully creating beautiful environments for her many clients, the dream of having her own business was emerging. After years of hard work and thousands of projects, Sally opened The Cottage Door Interiors in 1998. Since then, Sally has developed a reputation for an uncanny sense of color, balance, and harmony. Her dedication to detail is what distinguishes her work from all others. Quality and perfection are key formulas to her projects. Her personal love is French and English Country, yet she is able to utilize her unique creative talents for any style. She is quick to remind her customers that it is her job to interpret their personal taste and desires and translate them into beautiful surroundings. The accolades and recognition she has received over the years is a testament to the services she and her team provide.